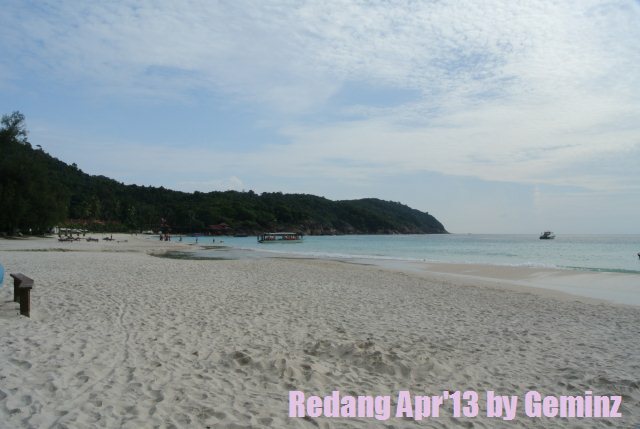 Redang beach is really fantastic, relax on the white sandy beach is the best thing to do i guess. 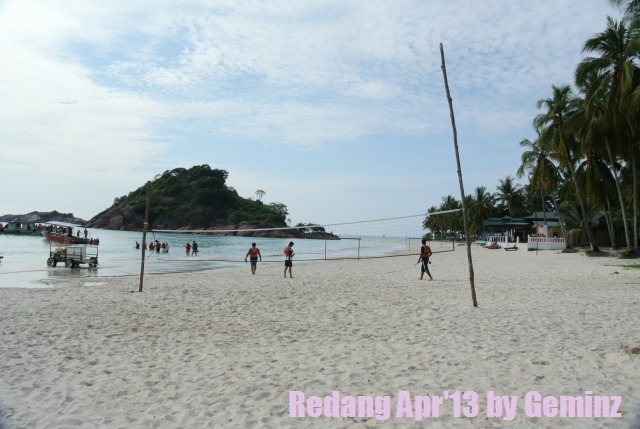 For visitors who would like to carry out some activities on the beach, there are also facilities available at your choice. 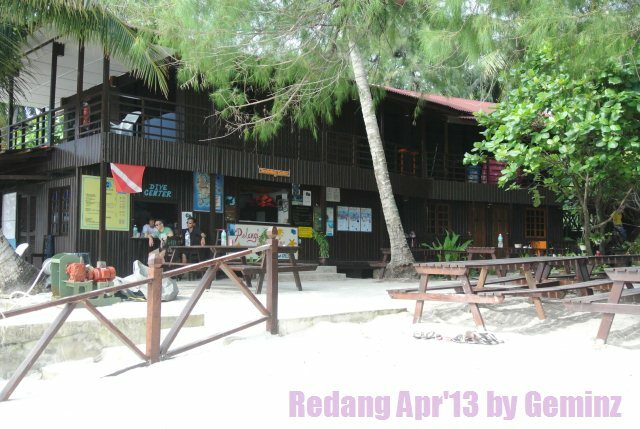 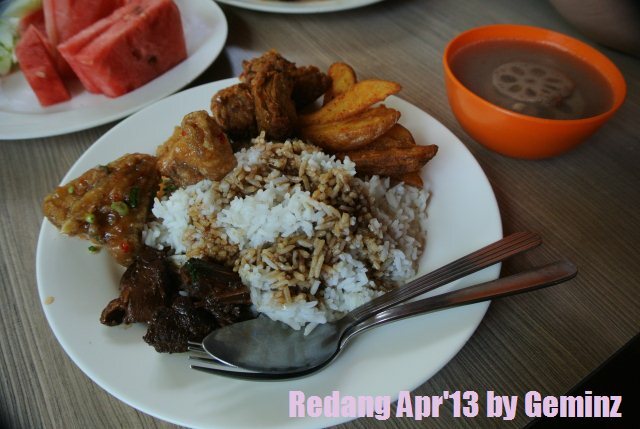 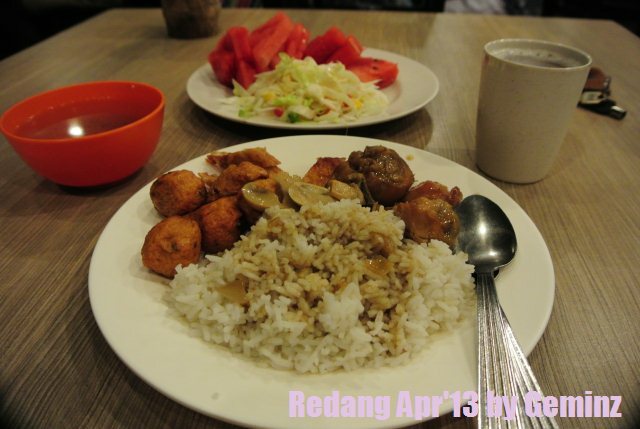 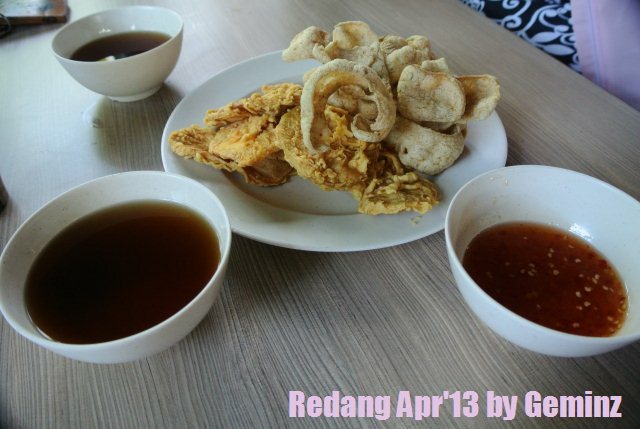 All the meals served by Redang Pelangi Resort are good and we enjoyed the meals so much. 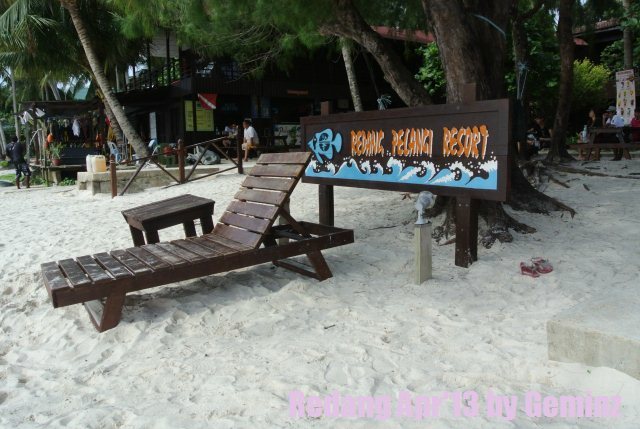 In this resort, you will mostly get to taste Malaysian style cuisines. 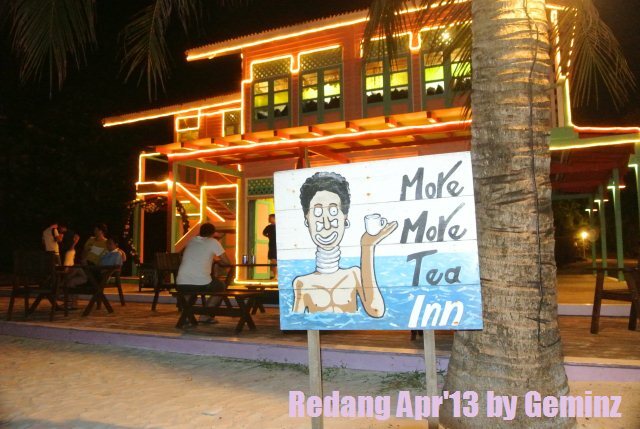 The main attraction in Pulau Redang, More More Tea Inn. 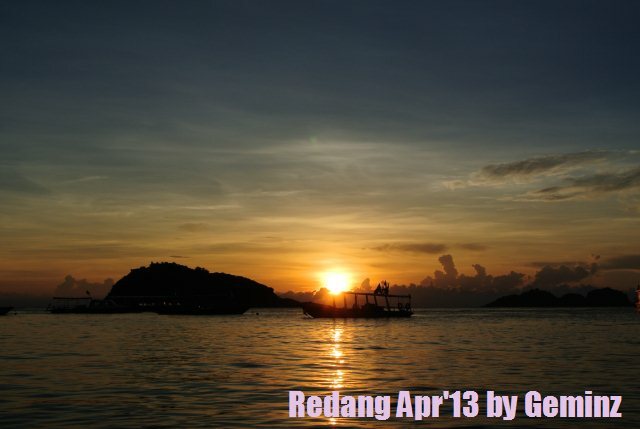 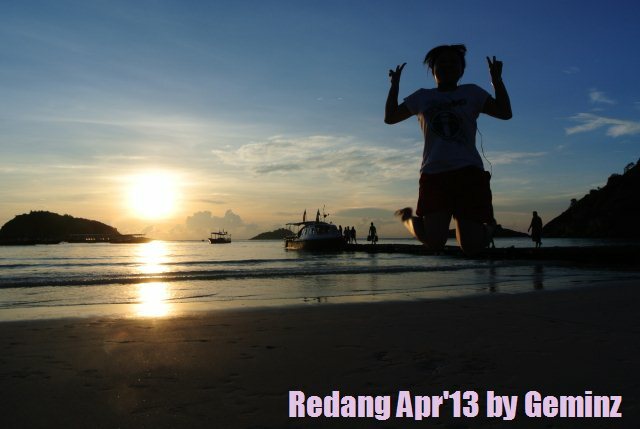 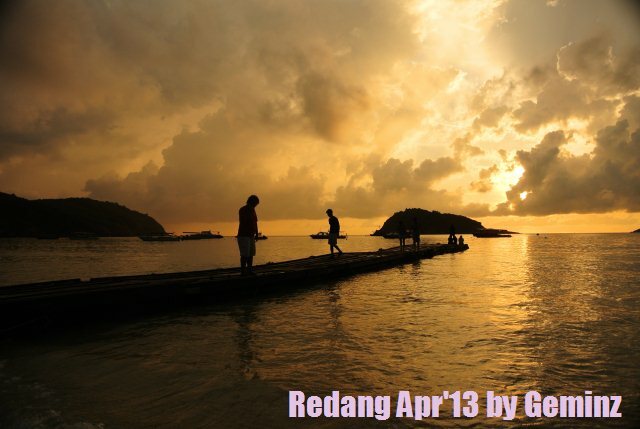 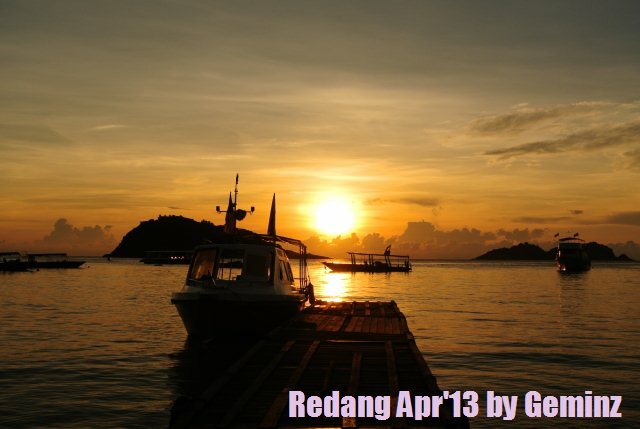 One of the best scenes in Redang Island is the sunrise view from the beach, it is absolutely fantastic!